We got to give it up to the Philly rapper for not being scared of any beef or shade. 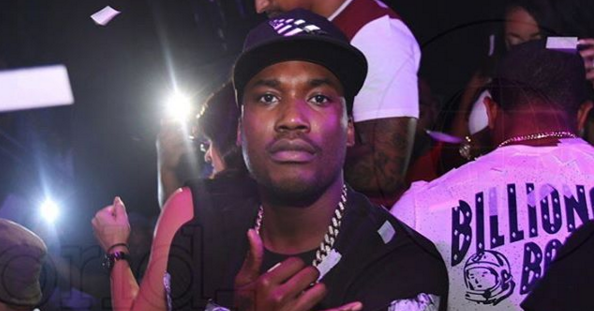 HipHopWired reports: At this point, all you can really do is roll with Meek Mill‘s decisions. The Philly rapper gets his rappity rap on over Drake’s “Summer Sixteen” and Desiigner’s “Panda” instrumentals. We trust Meek will just spit over instrumentals that came out before his house arrest formerly began so as not to raise suspicion since he’s not allowed to record music. Give “Trap Vibes” a spin below!